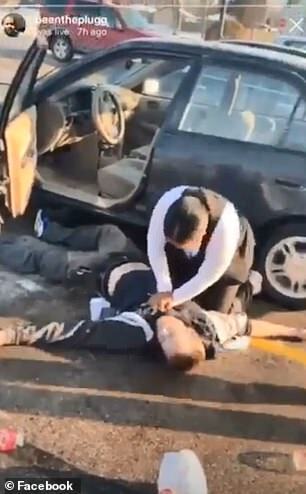 A Wisconsin nurse saved the life of man who overdosed on heroin in a Walgreens parking lot. 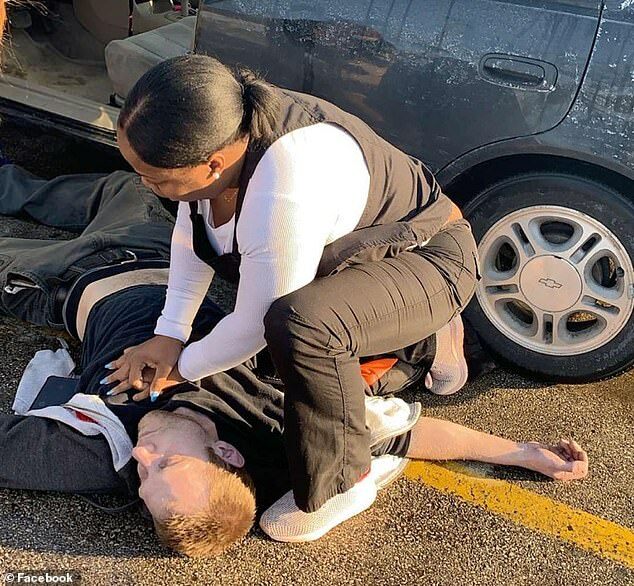 Donna Davis, a licensed practical nurse, made a last-minute decision to drop by o one of the Milwaukee stores on March 8 after she had forgotten to buy something. That’s when she heard a woman screaming and saw a man slumped in the front seat of a car, reported Fox 6 News. 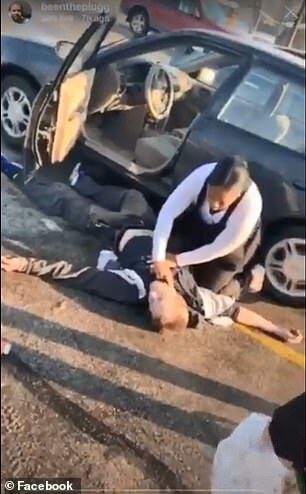 After the woman told Davis that the man had taken heroin, she immediately gave him a shot of Narcan and began performing CPR until the man began breathing again. 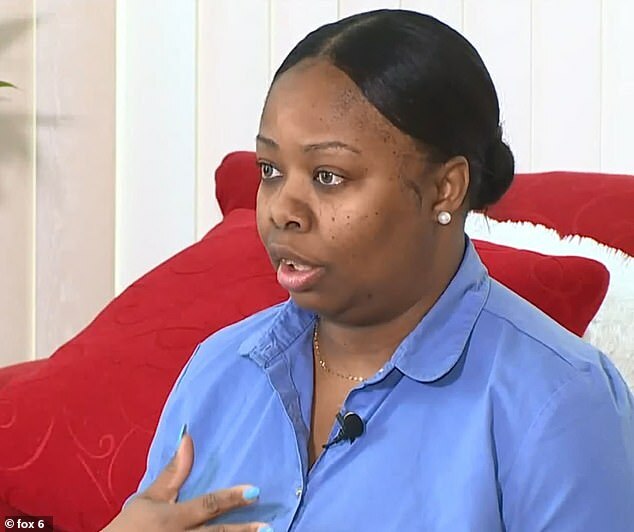 Now, the mother-of-one is calling on others to become certified in CPR in case of a medical emergency when there isn’t a health professional around to save someone’s life. 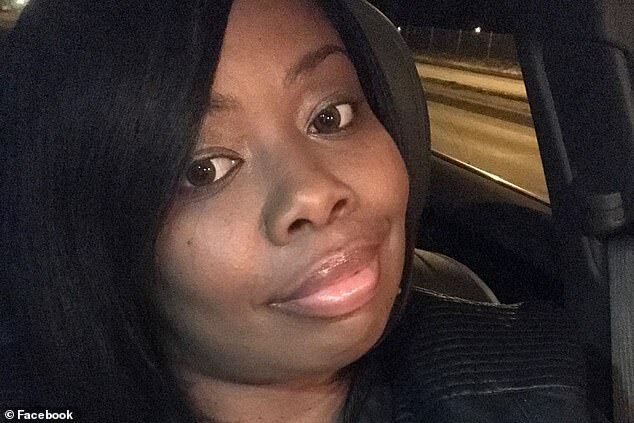 Davis told Fox 6 that the Walgreens where the incident occurred isn’t the one she normally goes to, but she stopped quickly because she needed something. From her truck, she heard a woman screaming in a nearby vehicle and assumed a kid was locked inside. Instead, she saw a man slumped over in the driver’s seat. 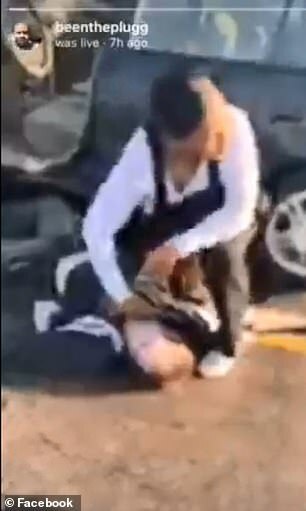 She ran over to the vehicle and pulled the man’s body from the car onto the concrete and asked the woman who was with him what had happened. ‘I said: “I’m a nurse. Is there something that he has taken?” And she slowly whispered to me: “Heroin”,’ said Davis. The nurse asked for a passer-by to get naloxone, which is used to treat and reverse the effects of narcotic overdoses. Someone brought Narcan, an FDA-approved nasal form of the medicine, from Walgreens, which Davis sprayed in the man’s nostrils. Right after that, Davis began performing CPR while another woman called 911. 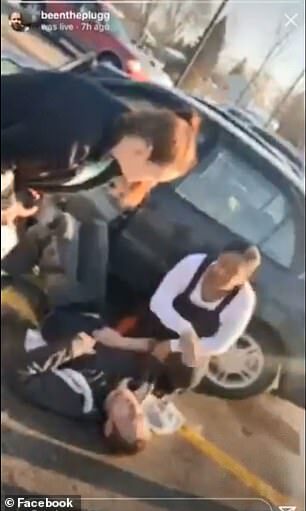 In a video taken by a passer-by, Davis is seen administering the Narcan and doing chest compressions. After about three minutes, she finds a pulse. ‘He took this loud gasp of air and, when I looked down at him, I immediately saw his face turn more flushed, like a red color, and at that point I knew he was breathing again,’ she said. In the video, the man is seen lying on the ground with his nose bleeding and he asks Davis what happened. ‘And I’m like: “You were dead!”‘ she said. As first responders arrive on the scene, the man sits in his car and insists that he’s fine. The original video, which was live-streamed on Instagram and then shared on Facebook, has more than 15,800 reactions and has been shared more than 29,600 times. Davis told Fox 6 that the man later thanked her and asked if he could hug her. She said she hopes that he’s learned a lesson and that others are encouraged to learn CPR themselves. ‘At the end of the day, I was only trying to do the right thing, and I would do it again for anybody,’ she said.